Electronic Plans – What have you found to be the best way to handle multiple files at once? – Gould Design, Inc. I am a truss designer, I work from home and use internet to keep me connected with my colleagues and customers. 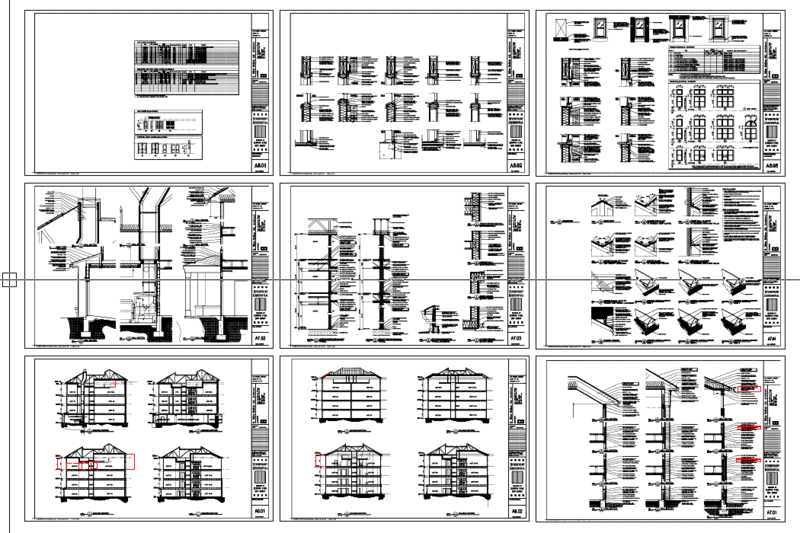 When I left company office and was deprived of ARCH D size paper plans, my challenge was to figure out a way to read plans effectively on my computer without having to print any hard copies. I started by buying second monitor – which was definitely a good step – and tried to use PDF files for a while. I have to admit, it did not really work for me. I needed to see more pages at once or at least I needed to be able to switch between pages and detail views fast and had to be able to pan, zoom and measure things. Has anyone of you, my fellow remote designers had similar issue? Well, this is what I ended up doing and I have been very happy with my solution: I decided to take all incoming PDF files and convert them to TIFF images (they are raster images, rather than typical vector-based PDF). First of all, computers can process raster images faster than vector images but also (and more importantly) you can import TIFF image to CAD program and sort them any way you like. 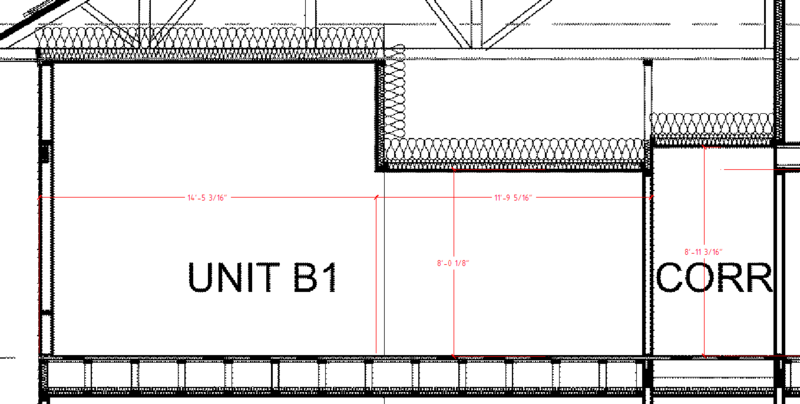 I group my images in separate CAD files – Plans, Sections, Elevations, Details etc. and open them simultaneously. I can Ctrl+TAB between these groups and find what I am interested in really fast. One of many other advantages is that I can scale my imported images and measure in CAD program. The results are not 100% precise – again, we are working with raster images, not vectors but you can get pretty good results. What is YOUR answer to dealing with electronic plans? I want to know!!! If anyone of you is interested in more details, please comment below. I may write part 2 of this article and go into more details, if there is enough interest. I have been using Bluebeam software for a while. I really like it. It has a lot of features you mentioned above like measuring, editing, pan and zoom, jumping between pages. Currently, I am using two monitors. I would recommend that you try it out. Very functional idea, but Tiff files are typically the most detailed, but also the largest bitmap file type you can opt for. What resolutions do you use in the conversion? How do you produce collections of Tiffs in a file no larger that the original PDF’s and still retain the detail required for your detailed work? I have recently seen software that will neatly create DXF files from PDF. This might work well also, inserting each as a block in the DWG library file. As far as file size goes, I am not sure how true vector PDF would compare to TIFF but a lot of PDFs are actually scanned images, so they are rasters already and by converting to TIFF you really take them out of the PDF shell… My typical TIFF file is only a few hundred KB, so nothing crazy… they start going to MB when you convert PDF renderings or colored images to TIFFs. Also, I don’t keep the PDF source files so I don’t double the hard drive storage. I truly had no idea you could do this Martin. What a great idea. This way saves a lot of time by organizing your drawings on one screen and less scroll and zoom time. I will definitely look into setting up my next job like this. Thanks!